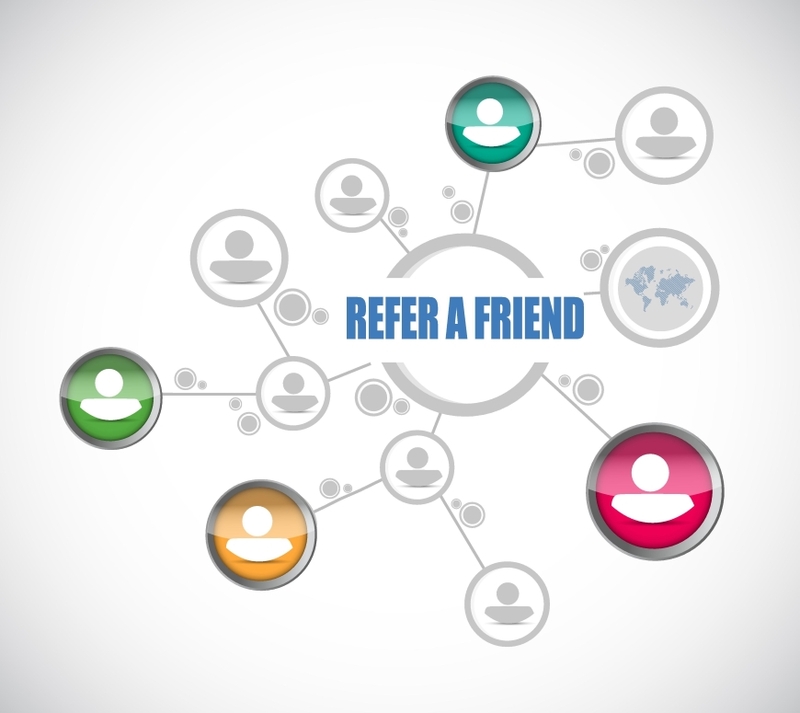 If you refer us a friend, you will both get a discount of 20% against your next invoice. We know how hard it is to find an accountant you can trust and often the decision-making process it is based on the price and the location. But as we are all aware, the priority for this kind of service is to have a company ready to put the customers’ needs in the first place and provide a rapid and resourceful service. Based on these assumptions we are sure you prefer an accountant that can guide you and be trusted. We are happy to demonstrate reliability and fairness, to make our customer satisfied and consistently happy about our services. We are grateful to our customers for the support provided and for friends and family that they kindly recommended. Not all people are pleased about paying taxes, and our goal is to make the tax burden as light as possible. For this reason, we are sure to meet our customers’ needs and maximise the business expansion. Thus, presenting a friend, you will begin to have 20% of advantages that will ease your tax burden.